No other BIO PLANÈTE products are affected! The Products are suitable for consumption for people without gluten intolerance. Customer safety is of paramount importance to BIO PLANÈTE and we take all issues regarding the production of our foods extremely seriously. 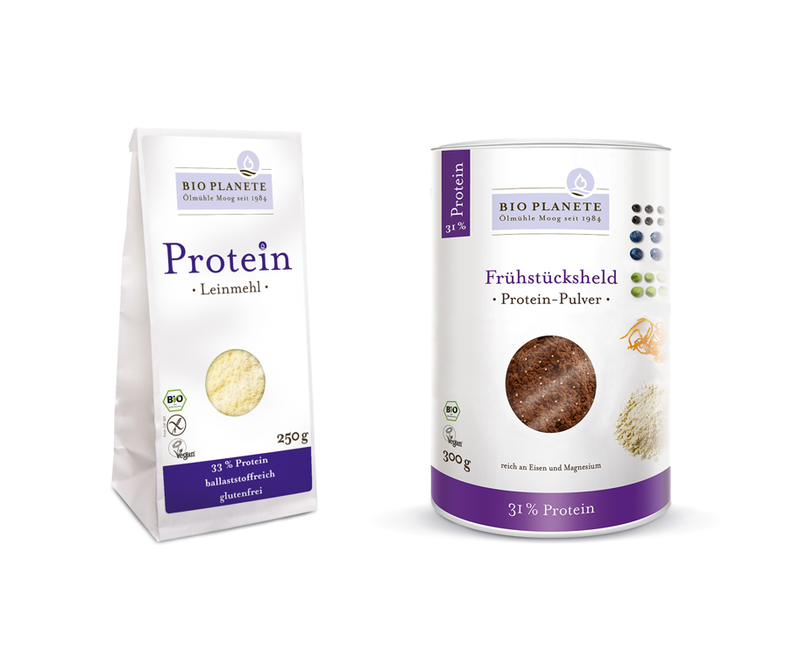 We have been withdrawn our 2 gluten-free products BIO PLANÈTE Protein Flaxseed Flour and Breakfast Champion given the presence of small amounts of gluten being found by our quality control checks. Any customers in possession of this product who have a gluten intolerance, or who wish to exchange the product, can return it to their nearest store where a full refund will be given. We apologize to our customers for any inconvenience caused.